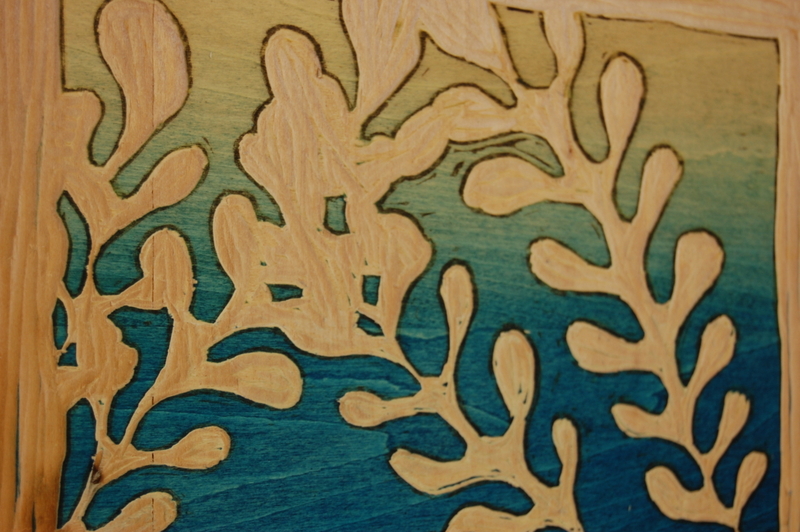 Students will investigate the methods of woodblock printmaking. Techniques covered include transfer, carving, reduction, and multi-block methods; simplifying the world of layers; reverse imagery; registration; and printing. Also included are guided discussions on imagery, abstraction, and conceptual intent. On the first day students will begin their work at the North House. On the second and third days students will work in the Art Colony’s printmaking studio. This class will remain open until April 18, 2019. Please register before this date.